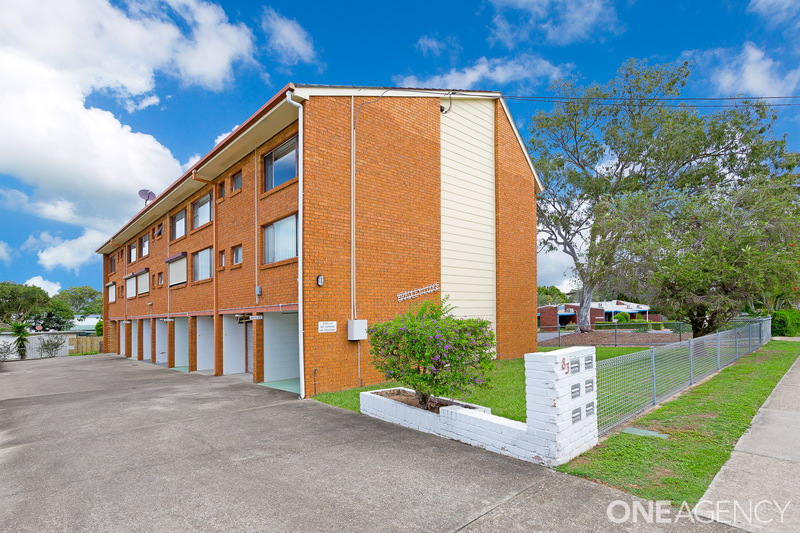 SPACIOUS UNIT – GREAT INVESTMENT WITH SOLID RETURNS! 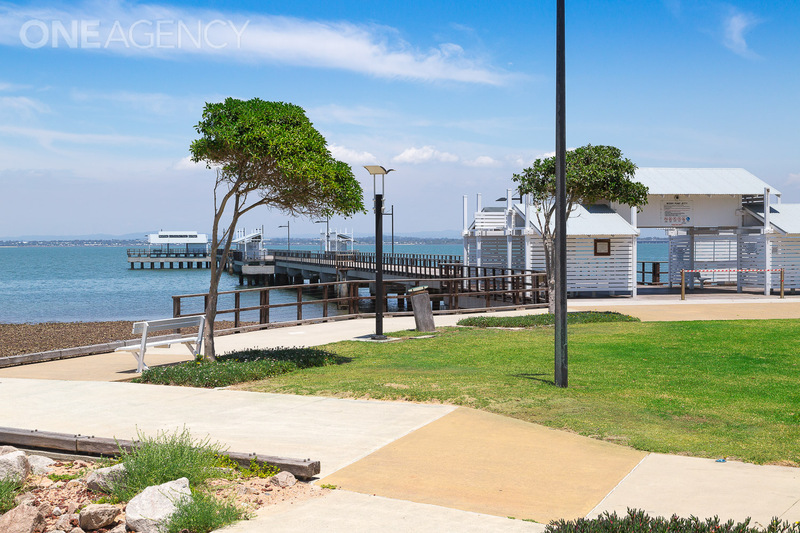 Located in a highly sought-after suburb, and only moments to the gorgeous waterfront and foreshore at Woody Point, this unit’s prime location is enviable to add to your portfolio. 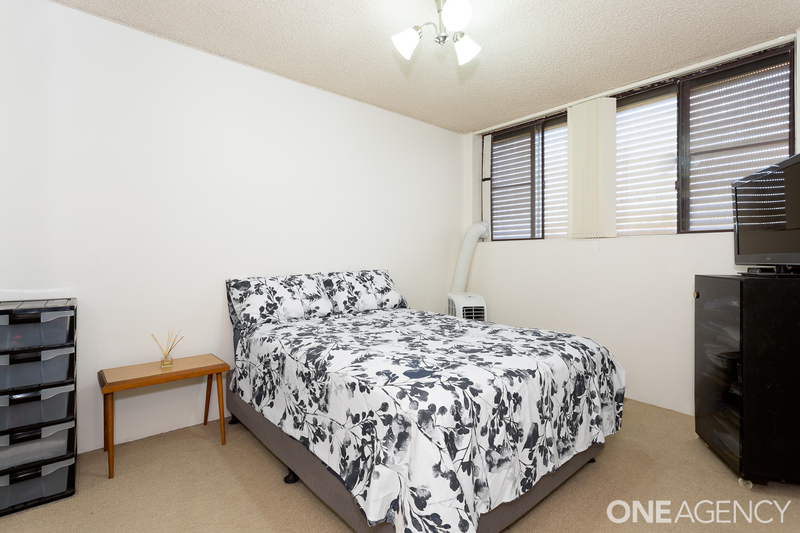 Currently tenanted with an excellent tenant in place, they are wishing to remain and are currently paying $280 per week. 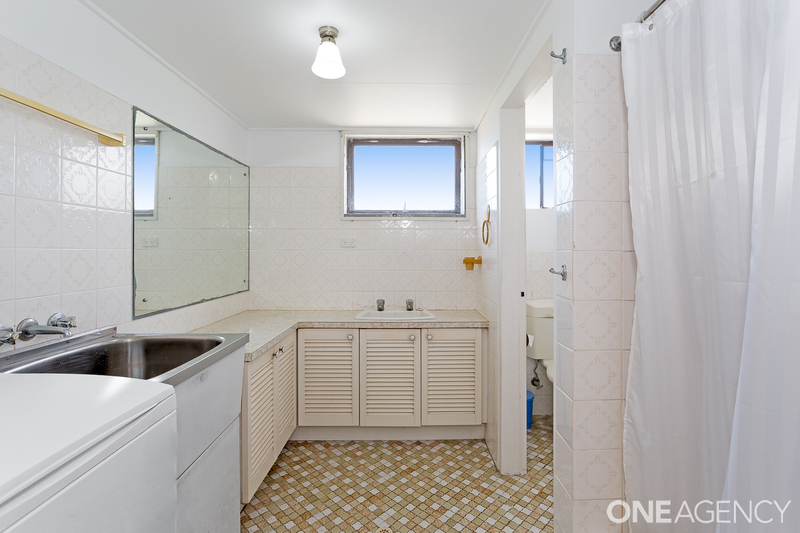 The seaside lifestyle on offer here is just superb. 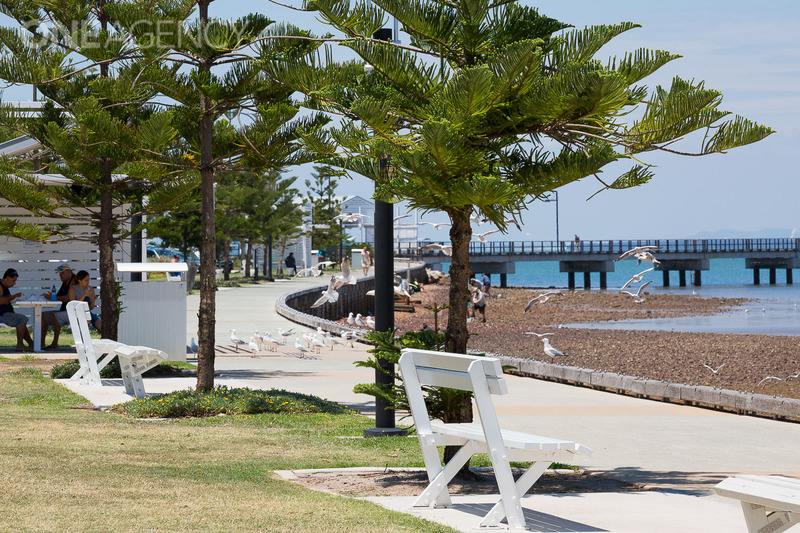 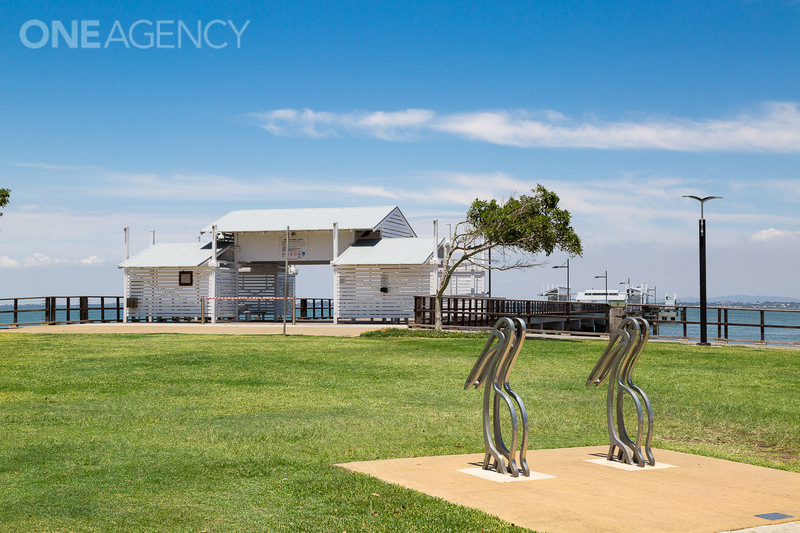 All within approximately 5-15 minute stroll is Woody Points’ stunning waterfront and foreshore, jetty, local parks, bike paths, walkways, cafes, shops, even the infamous Belvedere Hotel. 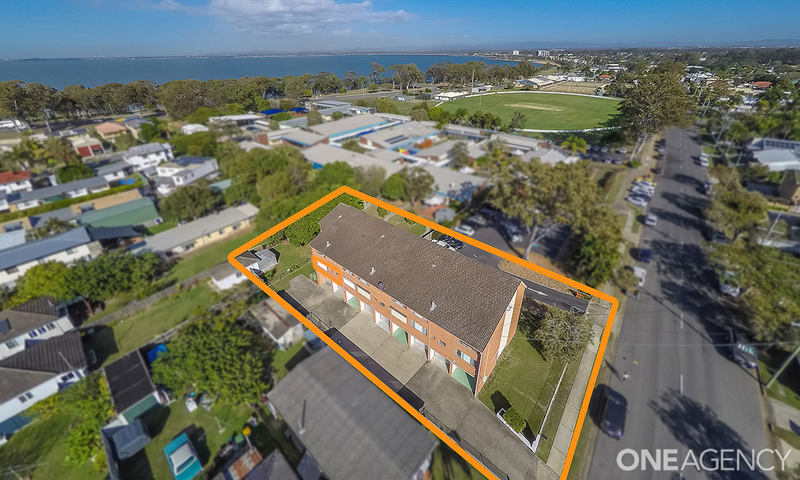 Sporting facilities are endless with fishing, cycling, kayaking, jet-skiing, cricket, yacht, lawn bowls and croquet practically at your doorstep! 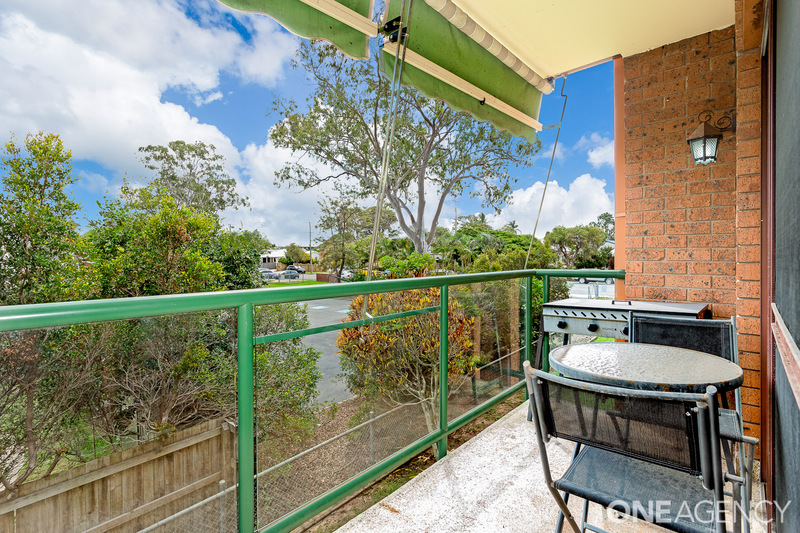 Located in the hub of the Woody Point community, this unit is also within approximately 1-2km of excellent private schools (Grace Lutheran), along with great public schools, local and express buses to Brisbane City. 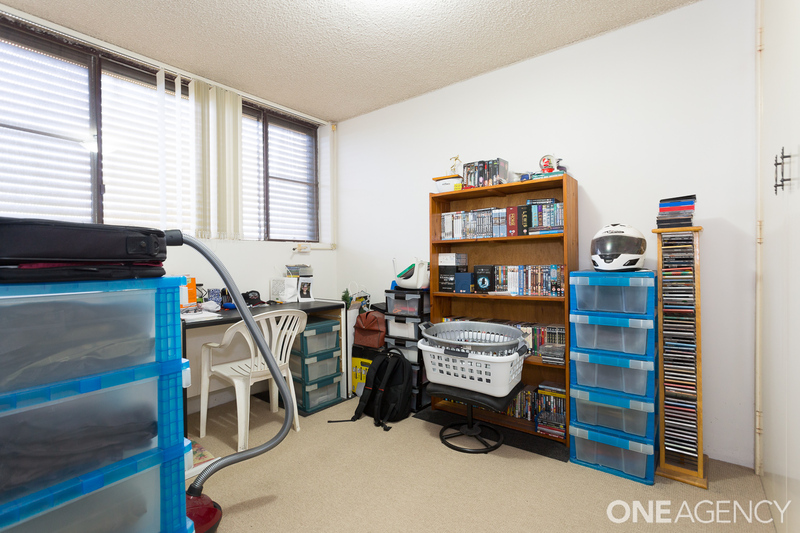 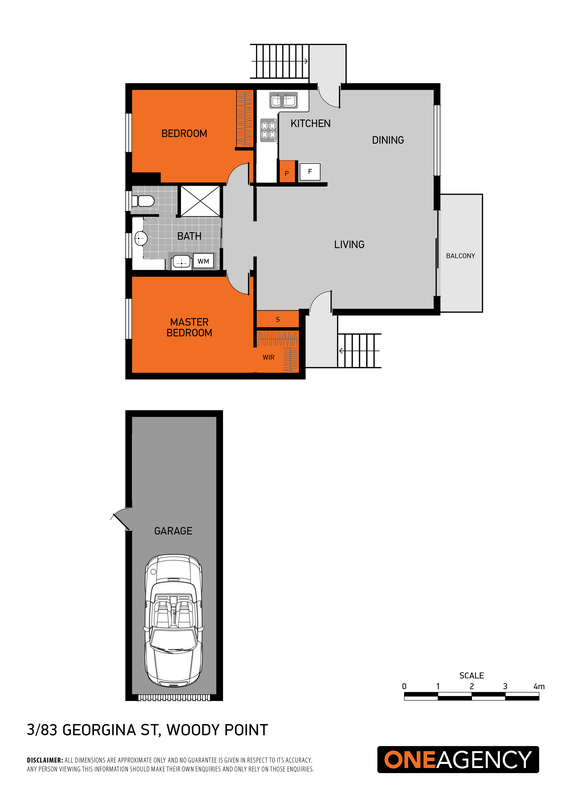 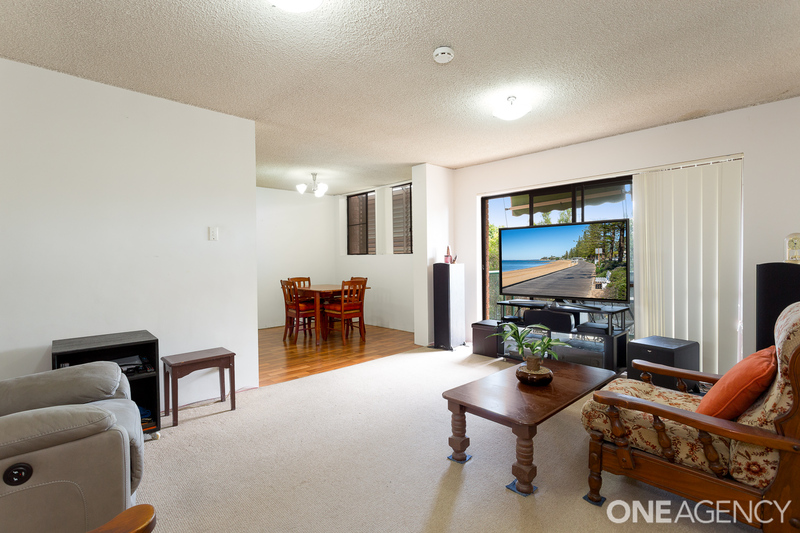 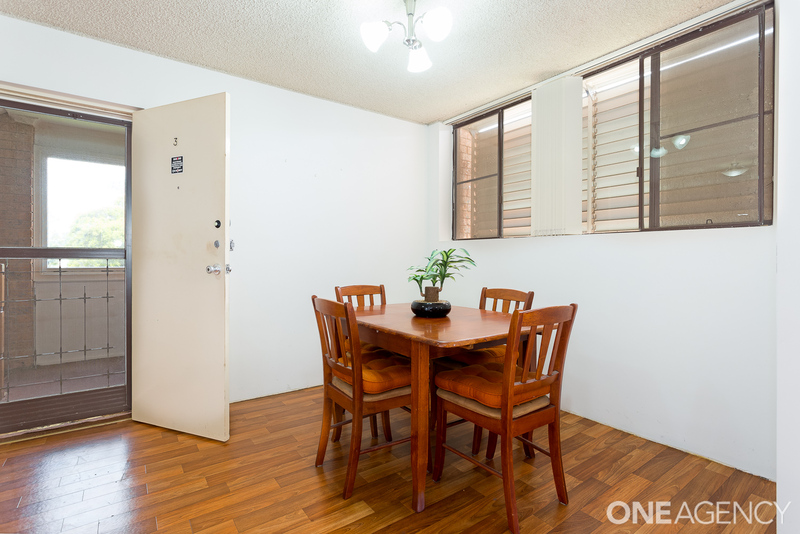 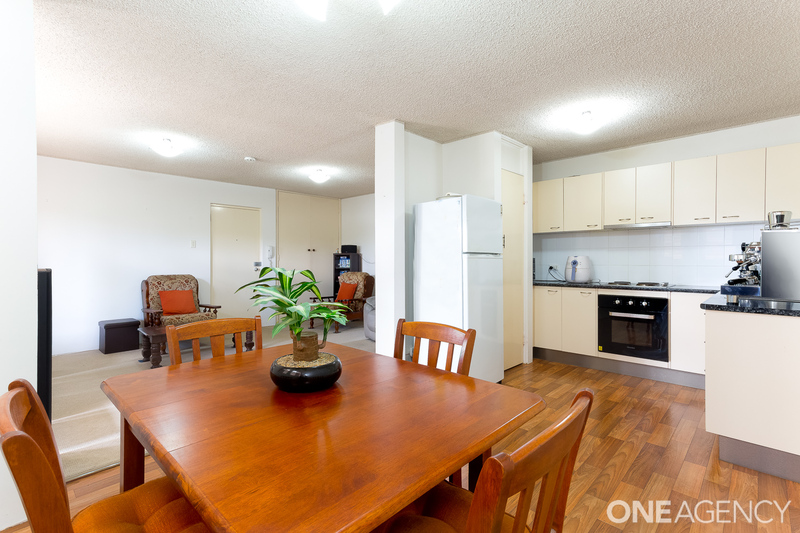 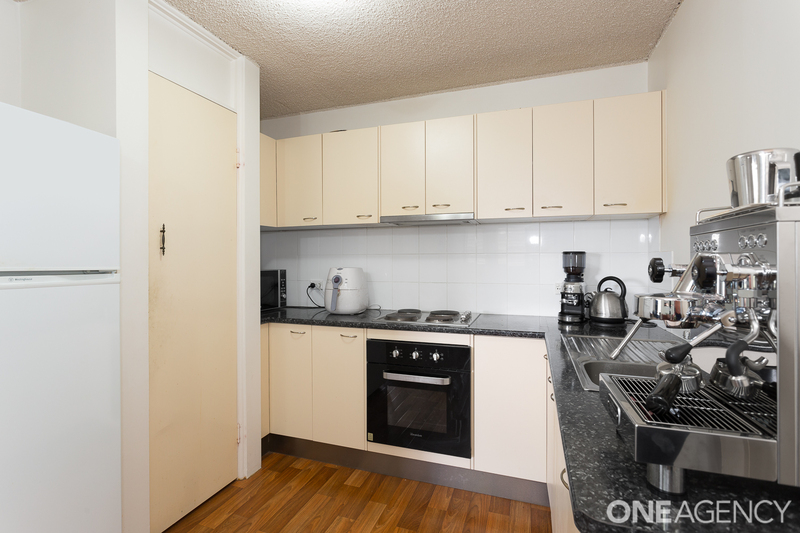 In just a complex of 6 units, this unit will sure to delight and welcome all inspections. 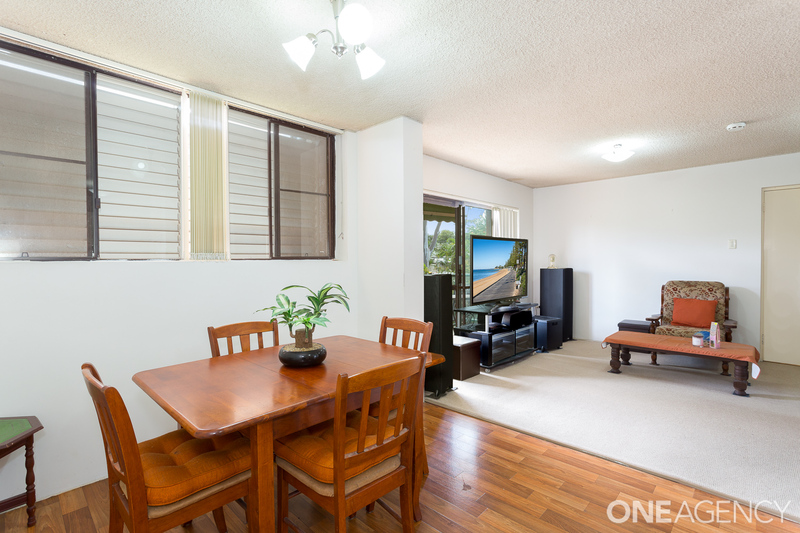 Call today to view, as this one won’t last long!